All aboard for the Med! The turquoise blue sea, the spectacular, rocky coves of Cassis and Marseille, the steep, red outlines of the Esterel massifs, those untamed creeks and lush islands along the Var and Riviera coastline… give in to the bewitching and legendary charm of the Mediterranean! 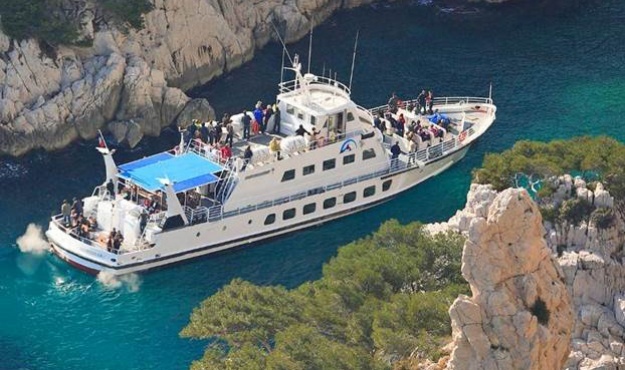 Take a cruise through natural and exceptional sites (some of which can only be reached by sea) and seize the opportunity to stop off at a small port or picturesque island for a refreshing plunge or a revelatory explore!